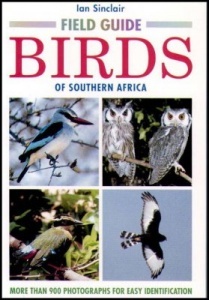 This compact, easy-to-use guide covers approximately 250 species. Every entry includes one or more full colour photographs, and the text highlights key identification features as well as providing brief descriptions of habitat and bird behaviour. With a comprehensive introduction, corner tabs for easy reference and, where appropriate, distribution maps, the guide is invaluable for use in the field. 368 pages, 900 colour photographs.